Night Shift makes the colors on the Mac display warmer at night, making it easier to fall asleep. Apple has added a special toggle to the Notification Center as well as a new option in the System Preferences app. 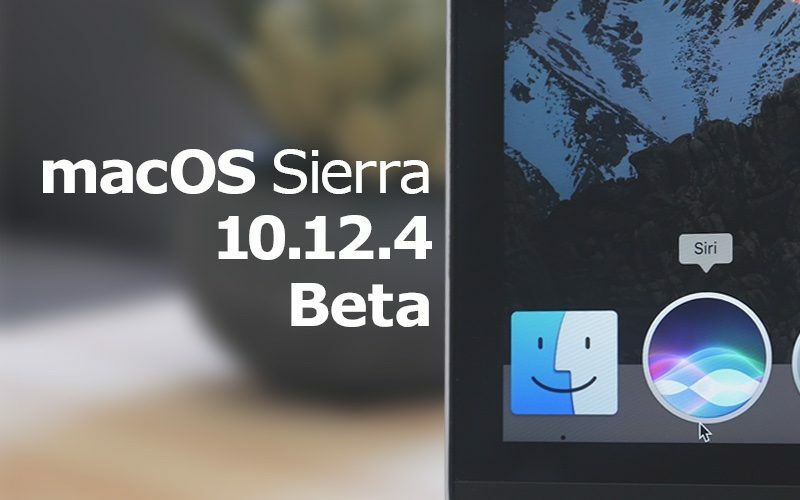 So far, no other noticeable improvements have been found in macOS Sierra 10.12.4 beta. If you have a developer account, you can download and test the latest version of software right now. It is available via the Apple Developer Center. Before downloading and installing macOS 10.12.4, don’t forget to back up your device. Earlier this week Apple released macOS Sierra 10.12.3 with security and performance improvements. It is available through the Software Update mechanism of the Mac App Store.